So this time last year I was in your exact position, looking for a ski season job, looking for a resort, interview tips and working out who to work for… and it can be quite daunting. But worry no more! 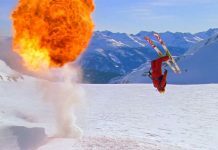 I have the ‘Top Ten Interview Tips’ from my ski season experience and the Powder White Recruitment team to assist you. The first one from our top interview tips may sound obvious but it is vital that you read the job description given to you and research the website of the operator you are applying to. Identify the keywords that are used in the job description, bullet point them down and then provide examples of when or how you can relate to that description. Recognise the positive elements of the research you conducted and feed it back to them. We will be looking for individuals who are passionate and driven to work for the company. 2. Find the right job for you. The role of Resort Manager brings with it an incredibly rewarding experience. There is no doubt that it is extremely hard work and the skills learnt during a winter with us will enable you to take on all manner of situations, both good and bad. Primarily responsible for the management of your resort team (perhaps up to 25 members of staff), you are the primary link between guest and Powder White, ensuring they receive the product in its entirety, dealing with their every request and overseeing the smooth operational running of your resort. Energetic and strong individuals with previous catering and/or ski industry experience to share their wisdom across our Resort teams. 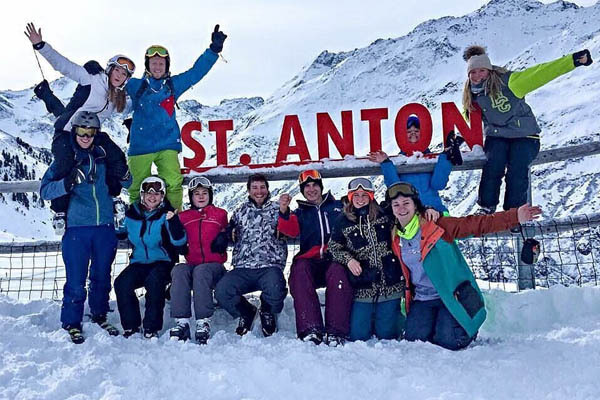 You will assist in providing ongoing training, support and guidance to your Chalet Hosts and team as a whole. Being responsible for a given number of chalets, you will lead from the front and work alongside your teammates to ensure the highest levels of customer care, catering and chalet cleanliness are delivered according to Powder White practices. You will be required to manage every aspect of running your very own hand-picked chalet for the season so you will be empowered to create the home from home, yet slick and professional, environment that we want for all of our guests. 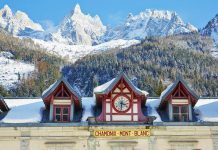 There is no doubt the role of chalet host is something everyone should do as it really does provide you with the most incredible experience, however, undertaking this most prominent and important role in the resort is not to be underestimated… It is often hard work and the hours are long but the rewards are endless. You will look after all aspects of your guests’ welfare during their holiday and build excellent relationships with them as a confident and helpful person. You will be supporting your Resort Manager and expect a lot of day-to-day variation in this position. 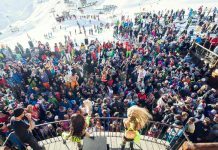 The Guest Services Executive will assist the guests in any way possible including selling and arranging ski packs, booking restaurants, taxis and liaising with ski pack suppliers. You must have a flexible and proactive approach to work whilst maintaining high levels of professionalism at all times. 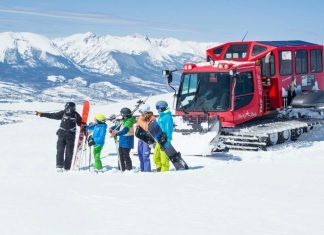 Working closely with your Resort Manager, Chalet Managers and Chalet staff, your role requires you to work on the front line and have regular guest interaction. Whether you are doing two transfers a day to Geneva or Chambery or whether you are re-plumbing a loo, re-fixing a shelf or delivering wine to chalets, you will need to be calm, well-presented and professional at all times. 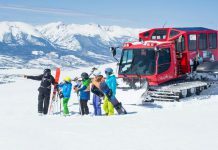 A large part of the role is taking responsibility for the Powder White resort vehicles and resort/chalet supplies logistics; this, combined with being a rock to your resort team and providing support and backup to the management, requires you to hold a really strong work ethic, be sociable and open to turn your hand to anything. Combine your love for producing fantastic food with skiing in one of the most beautiful locations in Europe. 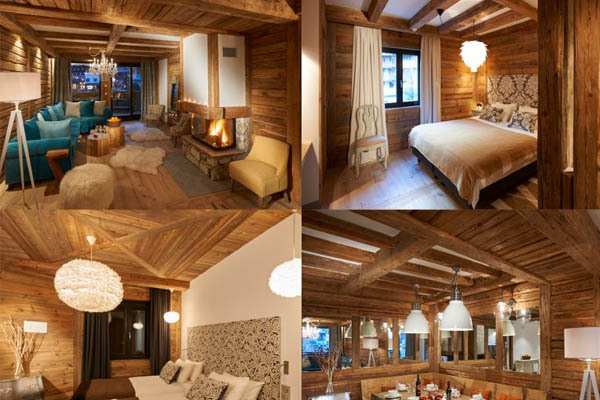 You will work as part of a team to provide the very best experience in a chalet that can cater for up to 30 guests. The moment your guests arrive at the resort they are met by smiling faces and the smell of mouth-watering food. The food of a chalet can make or break a guests’ holiday so our Chefs need have a good background in high-end catering and the confidence to produce food alongside an Assistant to a very high standard. Naturally, this requires you to be organised, professional and independent. So many choices to pick from, but what one best suit your skills and personality? For any queries, you can contact our recruitment team on 0208 877 8881 or at recruitment@powderwhite.com. Make it look good for your employer by keeping the font clear, size 12, in small paragraphs or bullet points and kept to a single or double-sided page. Print it out and view it on screen and see how it is presented when sent to your employer. Keep it short, keep it relevant and keep it simple. You read it then get someone you trust to read it. There is nothing worse than seeing a CV with multiple and simple errors. This conveys that you have a lack of attention to detail, which is needed in the Alps. We will be asking questions from your CV so make sure you understand what you have written. Don’t lie as this will become obvious in the interview and just be yourself. We want to see the real you and not something you are not. 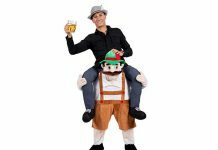 So your job in the shop or local pub may not help your aspirations to become the next Alan Sugar, but we may boost an application for a chalet host job. Think about what job experience you have that would be relevant to the job role you are applying for. If you have not been to a cookery school but have a lot of experience and a passion for cooking, make this explicit in your CV. 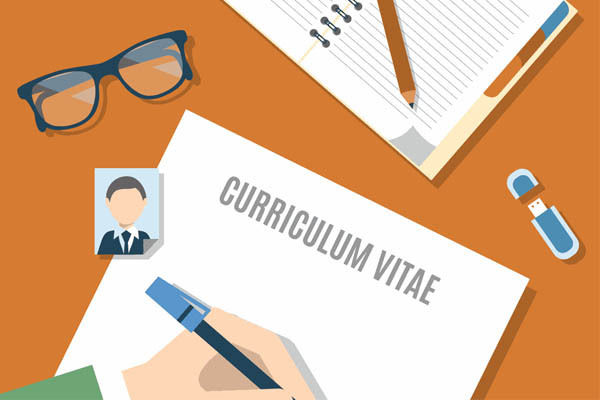 You will find everyone tells you how your CV ‘SHOULD’ be present for your job and in this it might confuse you and make your CV a bit muddled up. So here is an idea of how we would like to see your CV Structure Plan. A key interview tip for Powder White is that we want to get to know the real you and not something you are trying to be, so be honest with us and we will give you our trust. 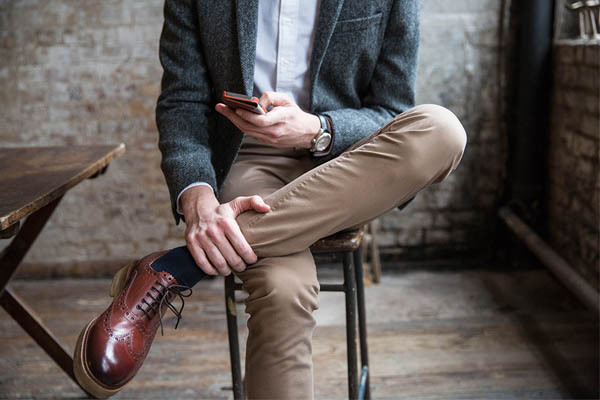 We are not expecting you to be suited and booted, but rather dressed smart casual, so it looks as though you take care in your appearance. If look scruffy in the interview, how do you think we expect you to look when greeting out guests or coming into work on a daily basis? Plan your route from where you will be departing to the destination of your interview and work out (Google maps) how long it will take. Then add an emergency time that will help you if there is bad traffic, delays or accidents. If you do end up arriving early you can always find a nearby cafe, shop or bench where you can practice interview questions or further research on the company. 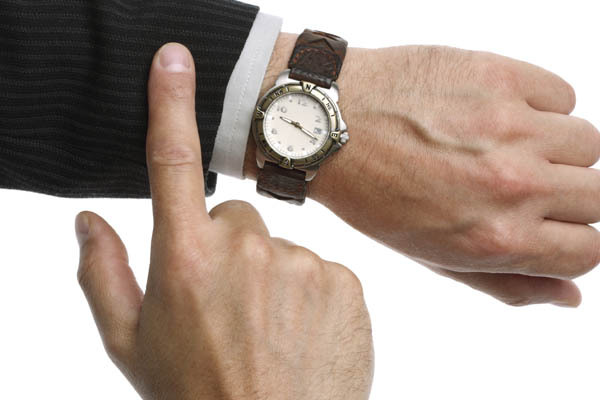 If and only if the worst comes to worst and you are going to be late, call us in advance to inform us about the situation. We will understand and appreciate the call. Smile, eye contact, and a firm hand will give off a strong first impression in your interview. This shows your confidence, personality, and character all in a few seconds. Now you may be contemplating why this is relevant to demonstrate to your interviewer since you will spend most of your time cooking and cleaning. 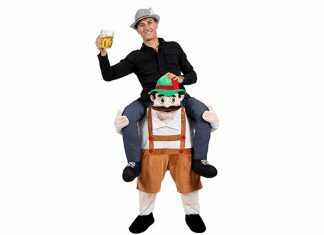 Yes to a certain extent, however the difference between a good chalet host and a great chalet host is how you come across to the guests or in this case, how you come across to your interviewer. This will show that you have the personality to be able to interact with all sorts of guests from different backgrounds and nationalities… and this could lead to some good tips at the end of the week. 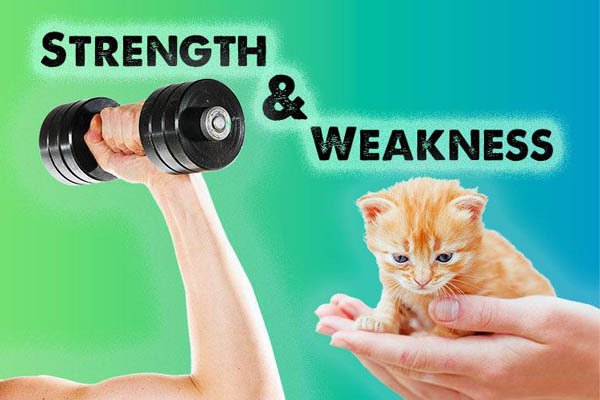 We recommend picking 2-3 strengths and weaknesses and becoming comfortable with them before your interview. We find that previous chalet hosts are quite happy to talk about their multiple strengths, but it is your honesty of conveying your weaknesses that will show you apart from the rest. You can positively frame your answer by picking characteristics that you’ve taken steps to improve. For example, you might find that you are not a confident group leader from previous work experience and more comfortable in contributing to a team. The fact you can identify and embrace constructive feedback demonstrates self-development. But whatever you do…Never say that you have no weaknesses, that you’re a perfectionist, or that you work too hard, we won’t buy it! 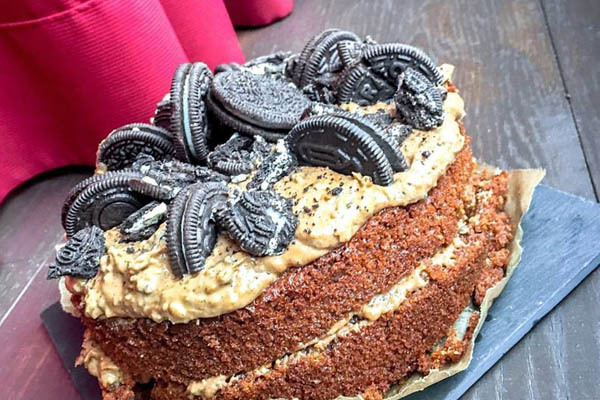 Your CV is good, you look great, you can talk the talk… but can you bake the cake? This is one of my favourite interview tips to separate yourself from other candidates and win over the hearts (and stomachs) of your interviewer! Bake an afternoon tea cake or make canapés that expose your skills and passion for working with food. All must be homemade as we can tell if it is shop purchased… we have many years of tasting experience between us. And finally, be proud of what you have created, we want to see the passion and love that has gone into your creation as it is a key part of your job role over the season. I created a food blog on Instagram called Biffen’s kitchen which helped me not only convey my passion for food but also inspired me to cook frequently, which made a huge difference in the resort! It meant I had less time faffing and more time skiing because I had more practice. 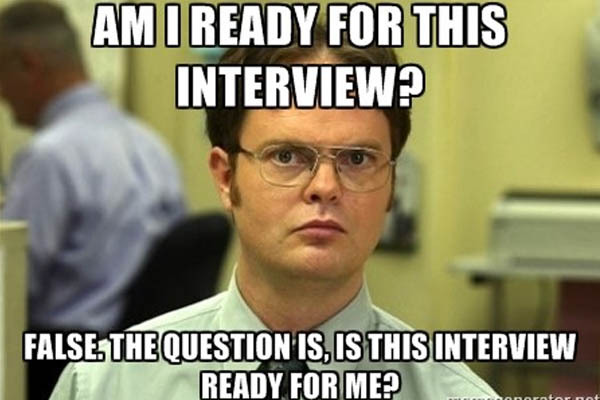 Prepare questions in advance or even ask questions if the moment naturally arises during the actual interview. This will demonstrate that you take an interest in your job role and you want a coherent understanding of it. Also, don’t be shy to ask your interviewer on the day about their experience and background, they might have some handy tips to offer. • How long have you been with Powder White for? • How does Powder White value their employees? 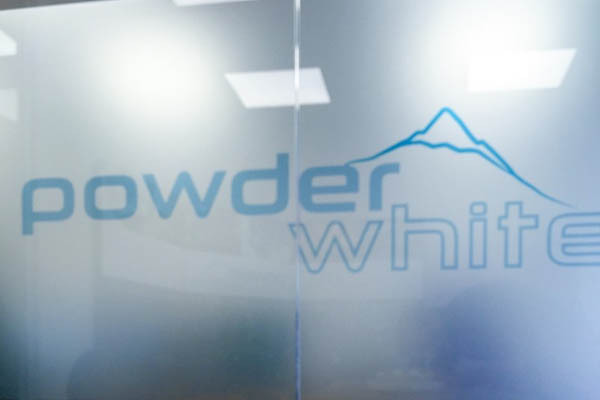 • What makes Powder White a better employer than other operators? • What skills and experience have previous hosts come back with after a season? • How much do I get paid? 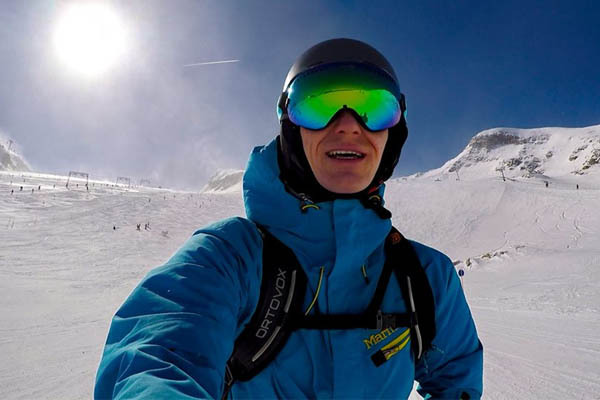 – Are you doing a ski season for money or for a great life experience? 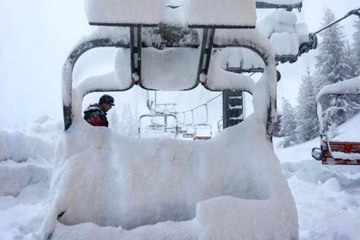 • How much ski time do I get a day? 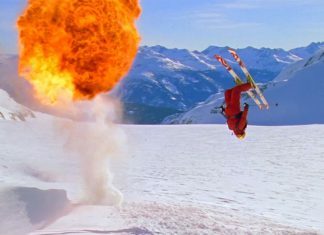 – This conveys your priority is skiing over work. • How does the business see itself in 5 years time – Do you really care or are you just asking it because you saw it online? Keep the questions relevant. Manners, we all have them so use them in your favour. We are always looking for polite, well mannered and confident individuals to work for the Powder White family. So after the interview has finished, thank them for their time with a smile and a firm handshake. For an extra bonus point, send them a thank you email on the same day as it may tip the balance in your favour. Well, there you have it. I hope this has helped and if you are looking for a job please click here to view our latest vacancies. It would be great to hear from you if this has assisted you in your interviews. Good Luck!…and with these top tips, it will be a piece of cake! 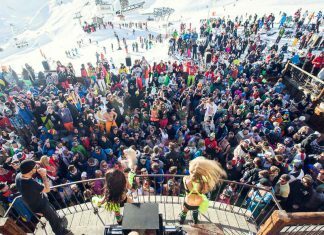 Previous article8 Reasons You Must Do A Ski Season?